How does Chiang Mai address and interact with fundamental social issues surrounding the environment, inequality and integration? What role does culture play in influencing systemic issues? Extend the conversations we've been having in The Adventurous Fellowship by journeying to Chiang Mai to observe our chosen issues in a different cultural context! Understand how culture, history and custom interplay to create new narratives that govern change and other organisations' visions of social impact - discover popular tourist destination Chiang Mai in an entirely new light. 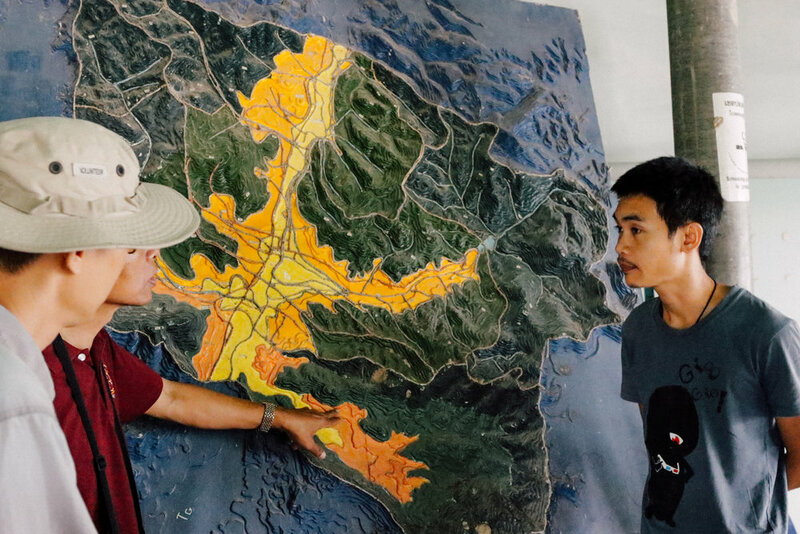 Leverage concepts such as the sufficiency economy to understand how the issues surrounding the environment, inequality and integration are reflected in Chiang Mai. Expect to be part of reflection sessions relating to conservation, the lived challenges of Thailand's minority communities, and inequalities, especially in the tourism sector. Understand how the 3P sectors relate - or can relate - to each other as Chiang Mai moves towards becoming a more inclusive society. This trip has been made possible with the kind support of the National Youth Fund, and is a public course for Fellows as well as interested members of the public! If you were curious about The Adventurous Fellowship, now is your chance to join us! :) As of September 2018, the course is confirmed, and we still have a few more slots - so sign up now! A refresher session with your fellow Fellows! Say hello to some familiar faces as we catch up and carve out our expectations for the journey ahead together in this casual session. Compare and contrast Chiang Mai and Singapore as we are introduced to the core concepts and theories that have shaped policy and living in the city. Experience the rich and complex flavours of Thai food, learn to make traditional handicrafts and of course, spend some time mingling with locals in Chiang Mai's vibrant night markets! Relish the slow life as the locals do through home stays in charming rural villages with friendly hosts. 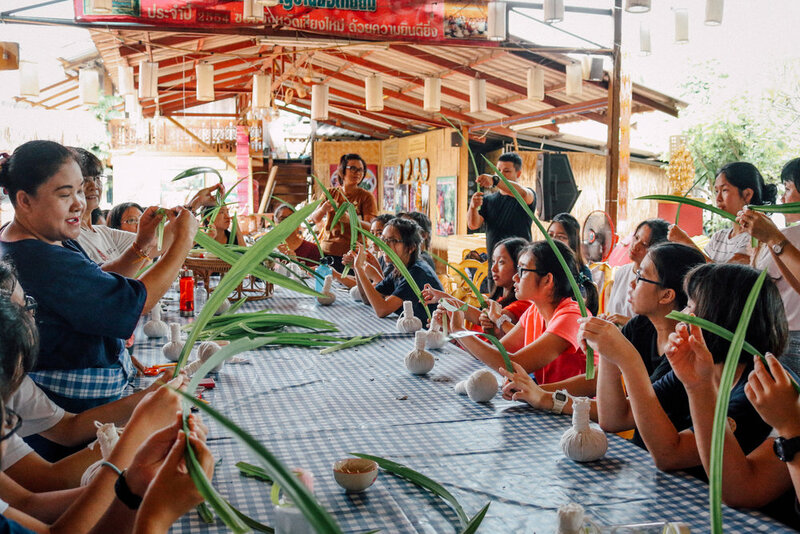 Cook, eat, and laugh alongside your host family and make yourself at home in your room with a view, as you support community-based tourism efforts to generate sustainable and equitable livelihoods for locals in rural Thailand. Be inspired by our host of amazing partners in Chiang Mai. From a tourism disrupter that channels sustainable good to rural communities, to a foundation that provides migrants and refugees with education opportunities and support, to a community development project nestled in the mountains of Chiang Dao, meet some of the faces and places driving social change in this city. 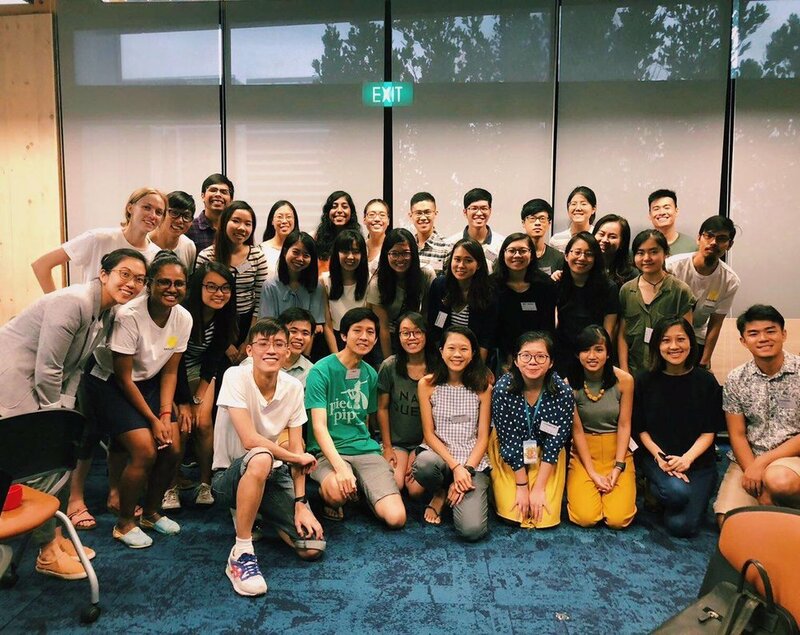 Participate in trash and waste sorting projects and visit one of the world's most renowned social enterprise cafés for a cuppa (or two!) to witness how a dynamic social entrepreneur is making a difference in the lives of low-income indigenous communities in North Thailand by empowering farmers through sustainable social business. Guests will have twin/ triple-sharing rooms and single room supplements are available. Towels are provided for each guest, and each room has its own ensuite bathroom. Common living spaces such as a function room, dining area and a library containing a collection of books on indigenous tribes are available and free for guests to use. Participants are advised to bring their own travel-sized toiletries for your own comfort. If you require single-sharing, please inform Skillseed staff so that we can make the specific arrangements. However, single-sharing will only be available for the stay at the hostel. Two to four participants will be sharing the homes of lovely Northern Thai families at two different locations. One homestay is part of an eco-lodge with a holistic social mission, supporting the Karen hill tribes and empowering women while serving as an elephant sanctuary. Potable water is provided daily for drinking. Each home has a clean (and sometimes heated!) shower and seated toilet to be shared with the home-stay hosts, and guests are expected to be considerate users. Towels are provided for guests. To reserve a slot, a deposit of $250 must be made. SKILLSEED is able to help you book your flights, purchase travel insurance and/ or apply for a visa at additional charges, contingent on airline charges at time of booking. Participants are welcome to extend their stay or arrive in Chiang Mai earlier than the stipulated programme dates, provided they meet TAF facilitators at indicated dates and times at the start of the programme. We always endeavour to pick socially/ environmentally responsible choices for meals and accommodation wherever possible, and every travel booking with us allows us to further our social mission by contributing to our community partners. "i really wanna thank you for bringing us around! it was really awesome! and so much fun! this must have been the only tour / non free-and-easy trip i've actually enjoyed!" Want to hear more from your fellow Fellows, and the team behind The Adventurous Fellowship? Follow our Medium page here! from previous journeys to Chiang Mai here!